Mauricio Pochettino has played down the benefits of signing young players from lower divisions despite the success of Dele Alli at Tottenham, pointing to the club getting “lucky” with Gareth Bale – who they nearly sold. Alli has made over 150 appearances for Spurs since arriving from MK Dons almost four years ago and has emerged as one of the most important players in the squad under Pochettino. 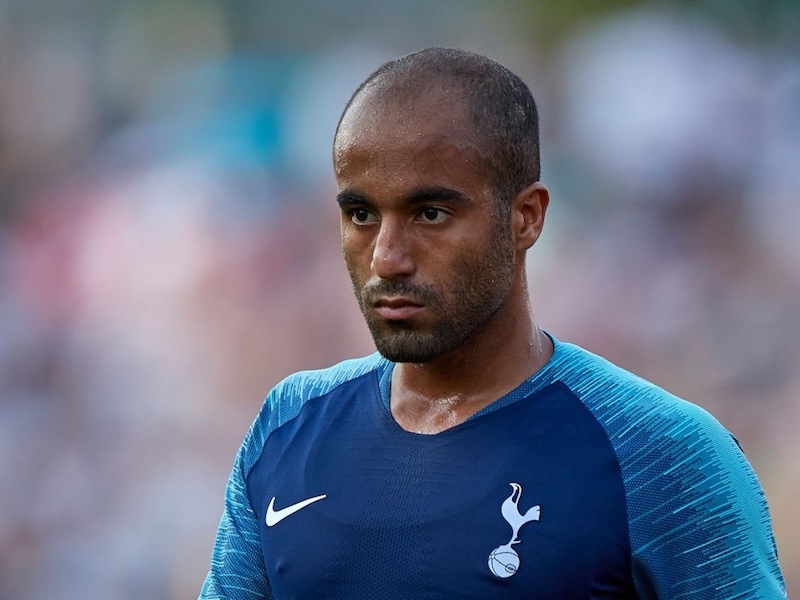 The 22-year-old is the latest in a long line of young players Tottenham have bought from Football League clubs since Daniel Levy became chairman, including Michael Dawson, Tom Huddlestone, Danny Rose, Kyle Walker, Aaron Lennon and, of course, Bale. But Pochettino believes that approach to transfers is outdated, suggesting Bale’s rise at Spurs was a unique situation. “Remember with Bale, after three years he started to be a success but they believed they signed a left-back and today he’s the opposite. That was a little bit lucky, to be honest,” Pochettino said (via ESPN). “When they told me about all that happened, they wanted to [get rid of him]. You know better than me the history. In football, sometimes something appears and you say [thank you God] and it’s so lucky. Yes or no? That’s the truth! Come on, after four years we know each other and we need to be honest. “It’s difficult to find players like Dele, but sure there are talents in the Championship, League One and below. There’s always talented players, but then it’s about getting lucky with this type of player. “You need some people like us, when Dele came, to provide a platform. Of course, all the credit is for the player but it’s not the same if Dele Alli arrived from Milton Keynes to another club. Today it would be different – maybe better, maybe not, but different. 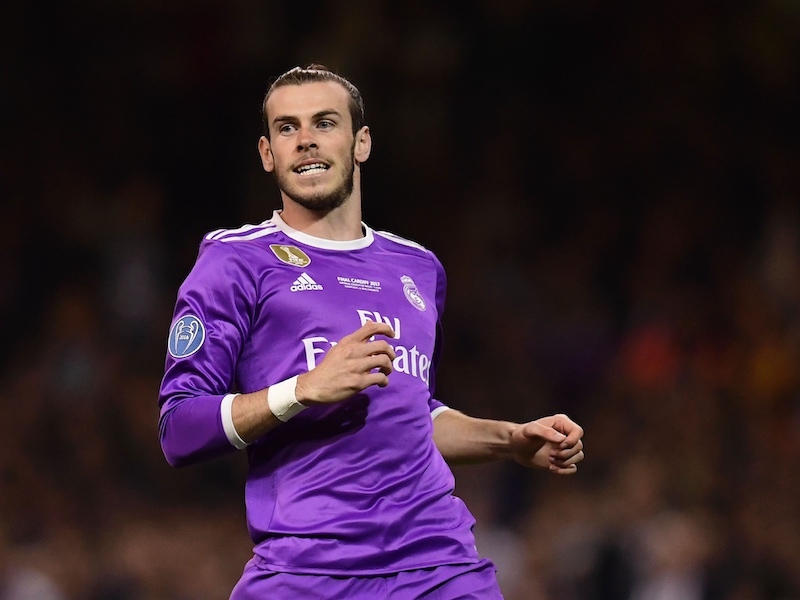 Bale has gone on to win four Champions League titles at Real Madrid since leaving Tottenham for a record fee in the summer of 2013. Alli is yet to win a trophy with Spurs but has developed into one of the most talented young players in the country since breaking into the team. Tottenham face Huddersfield Town in the Premier League on Saturday, and we’ve included Alli in our predicted XI – check it out here.